Jones Boys Maintenance is locally owned and has been serving the Greater Eastside since 1984. We are not only experienced by we have the specific training and equipment to get the job done as quickly, correctly and affordable as we can. 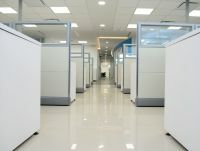 For your business a professional looking floor is essential. Jones Boys makes the floor care process hassle-free. We will wax, strip or provide on-going service for your floors. Dependable and reliable; give us a call today! Jones Boys is proud to work with all different types and sizes of businesses across a wide variety of industries. 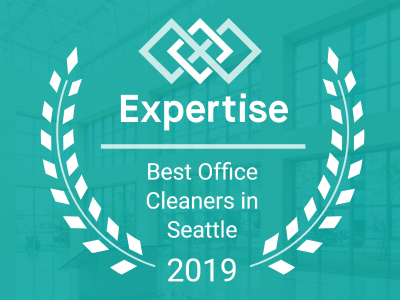 We have millions of square feet of cleaning experience, and we stand behind our work. With Jones Boys, you get the most attentive professional service available; at a cost-effective price. 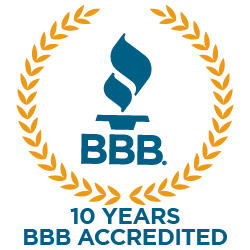 We are proud to build lasting relationships and we have many customers that have been partnering with us for over two decades. 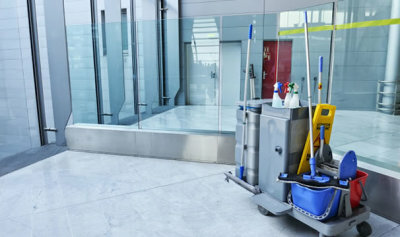 The highest standards and the best quality of floor care services. Jones Boys is ready to tackle your businesses floor care needs including floor waxing, cleaning, floor stripping, and buffing. Jones Boys Maintenance sets the standard for clean for businesses in the area. Contact us today!